The first 'Promenade Concert' took place in 1895 and was the idea of the impresario Robert Newman, manager of the Queen's Hall in London. His aim was to reach a wide audience by offering more popular programmes, adopting a less formal promenade arrangement and keeping ticket prices low and this unique, informal atmosphere is still retained today. When the Queen's Hall was bombed in 1941 the Royal Albert Hall became its new home. 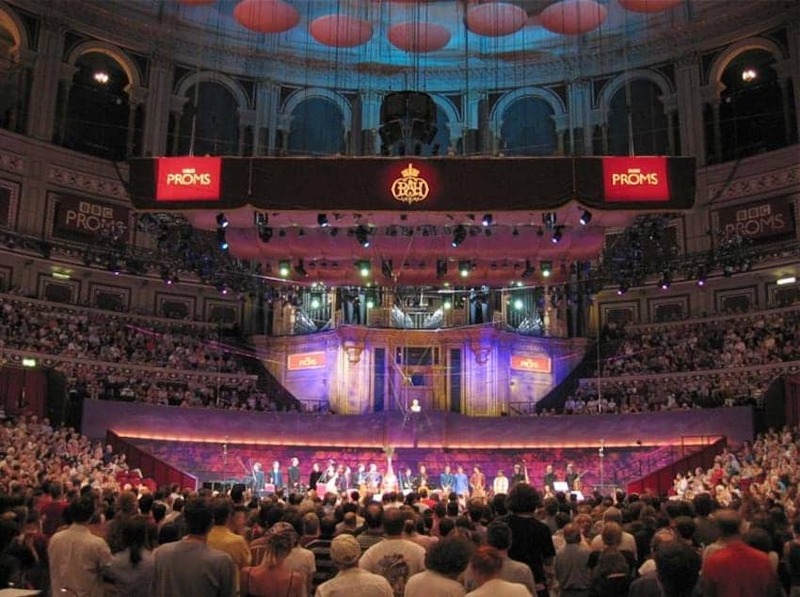 The festival now includes over 70 Prom concerts every year, including leading international performers and showcases the best of the British music scene.